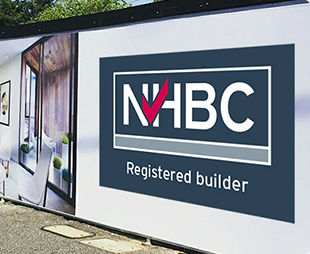 Why choose NHBC for high value individual homes? 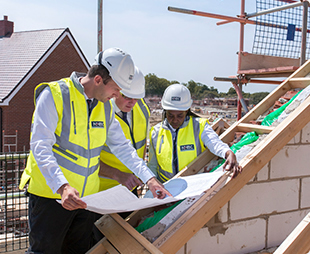 Our team can work with you to make sure the cover and policy limits offered by Buildmark are suitable for you and your new home buyer. 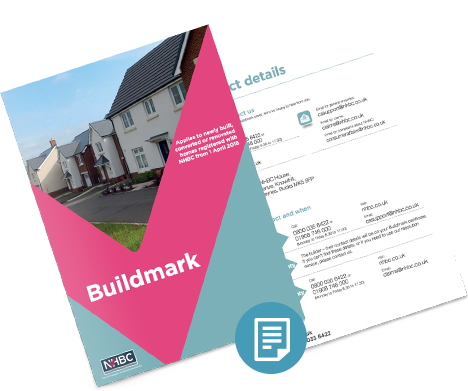 Buildmark provides your buyer(s) with deposit protection from exchange of contracts as well as warranty and insurance cover for the home for up to 10 years after the legal completion date of the first purchase. 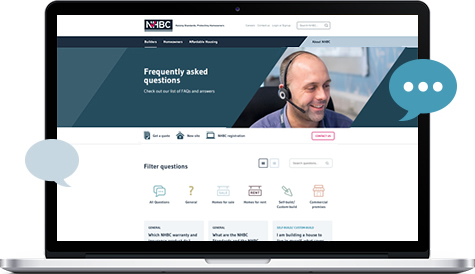 Your allocated building inspector will visit your site at key build stages to support you in meeting the NHBC Standards. 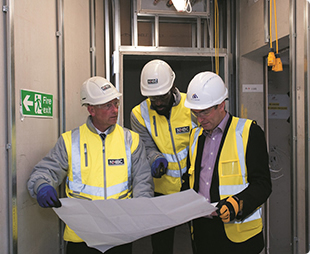 The relationships our field-based inspectors have with our builders, backed by our extensive in-house technical expertise and full customer service support, are highly valued. 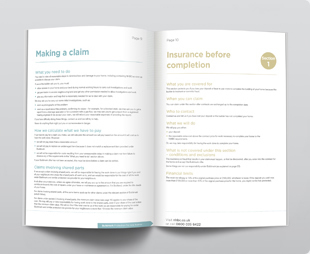 * The minimum claim value explained: We don’t require policyholders to pay the first part of any claim. 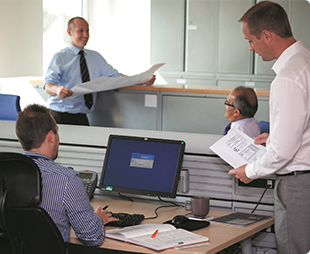 Instead, we operate a minimum claim value (MCV) which means that if the cost of a valid claim exceeds the MCV we will do the work or pay the cost in full and the policyholder will not have to make any contribution. The MCV for policies starting on 1 April 2019 is £1,750 (increasing by £50 on 1 April in each subsequent year).